The Association of Clinical Research Professionals (ACRP) today announces availability of the final Core Competency Framework for Clinical Study Monitoring. The framework identifies the core competencies required of individuals involved in clinical study monitoring and is the first product of the cross-industry ACRP Workforce Development Task Force and Steering Committee, whose members include representation from leading stakeholders in the clinical research enterprise, including Advanced Clinical, AstraZeneca, Cancer Research UK, and Merck, among others. 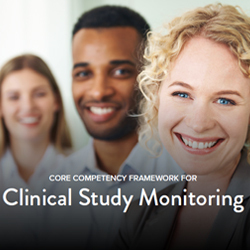 The ACRP Core Competency Framework for Clinical Study Monitoring can be downloaded at https://acrpnet.org/monitoringcompetence. The framework comes as the clinical research enterprise faces a major shortage of clinical research associates/monitors (CRAs) in the workforce. The Core Competency Framework for Clinical Study Monitoring is the first core competency framework aligned to the eight core competence domains for clinical research professionals, as defined by the Joint Task Force for Clinical Trial Competence. ACRP will now begin work to define the requirements for an Entry-Level Assessment (ELA) of clinical researchers and competencies for site personnel. ACRP is actively seeking stakeholder organizations to participate in the design of the ELA. 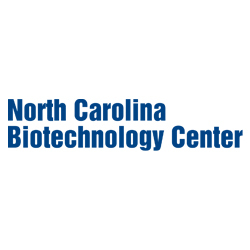 Interested parties are encourage to contact Hinkley at thinkley@acrpnet.org.